We provide a full range of financial planning, taxation and legal services to all of our clients. We enjoy a huge reservoir of technical expertise and practical experience dealing with a wide range of areas. 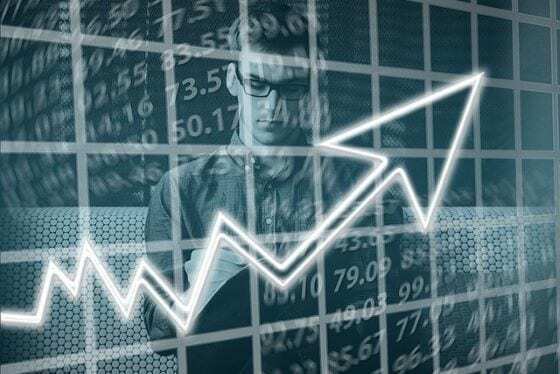 These include investments, risk insurance, superannuation and self-managed superannuation, estate planning, retirement and aged care planning, business advice and inter-generational financial planning. We bring a wide range of highly trained and qualified staff including accountants, solicitors, and credit advisers to our clients and make sure each client improves their financial position as efficiently and as safely as possible. We continuously and proactively look for ways to improve our clients’ wealth, financial health and retirement planning, with all things being done in the pursuit of our core focus of enhancing client’s financial profile. Our aim is to work in your best interests. We are actively committed to a code of ethics designed to achieve best practice in financial planning. We emphasise and prioritise your rights and entitlements as our client at all times. 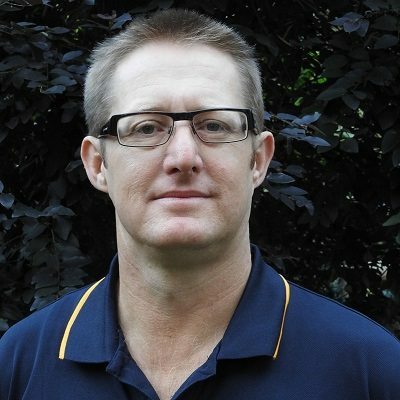 Doug completed his business degree majoring in Accounting in 1994 via Central Queensland University. He has subsequently completed units 1-7 of the Diploma of Financial Planning & regularly undertakes continuing education. Apart from his business, Doug has a busy family life with three young boys and can be occasionally seen playing lawn bowls at Woombye Bowls Club and other bowls clubs around the Sunshine Coast. He also been spent time acting as a Chairman/Secretary/board member of the Woombye Bowls Club. Doug is a keen gardener with an interest in growing citrus and sub-tropical fruit trees. He has over sixty fruit trees including finger lime, feijoa, dragon fruit & jaboticaba. Mina Specialises in business legal structures, business succession planning, estate planning and superannuation. In addition, Mina provides general corporate and commercial advice on a wide range of legal matters including contract negotiations, shareholder related matters and key industry and regulatory compliance issues. Mina graduated with a double degree in Bachelor of Commerce/Law with majors in Finance and Financial Planning. He started his career with the NAB legal team then worked his way through the property and banking and finance division of top 10 law firm Gadens Lawyers. Prior to his current role, Mina specialised in provision of financial and legal advice to high net worth medical and dental practitioners. 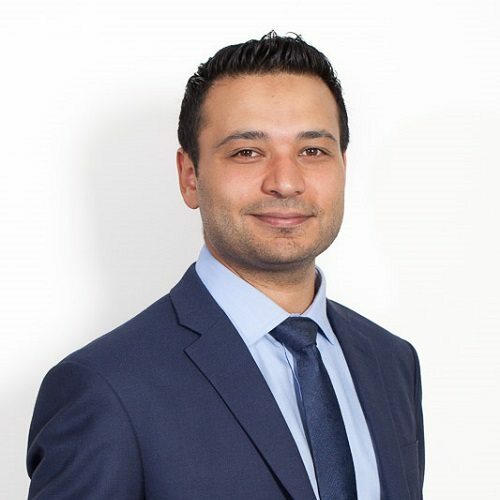 Commercially-minded and practical, Mina is highly valued for his technical knowledge and practical approach to commercial negotiations and is praised by clients for his ability to provide simple advice on complex matters. 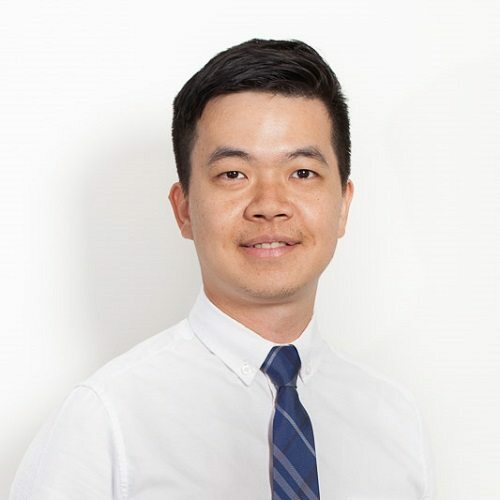 Wilbert holds dual degrees from Monash University - Commerce and Business Information Systems. He commenced his professional career in business advisory at a mid-tier accounting and financial planning firm, where he worked successfully for several years. He is now following his real passion for applying online marketing strategies and innovative technologies in financial services. The accounting profession's loss is very much our gain. Financial planning never looked so easy and never made so much sense before we sat down with Douglas Tognolini. He is very knowledgeable and will set at ease. We have developed an extensive collection of guide series for clients. They comprise a unique collection of financial planning and accounting materials for any one interested in managing their finances as effectively and efficiently as possible. Our newsletter is published on a monthly basis and designed to keep you up to date with news and important information relevant to accounting, business, investments, superannuation and taxation. Sign up for our newsletter today. Our diary notes cover topics relevant to client needs. We address topics such as taxation, superannuation, business issues, financial planning, intergenerational planning, investments and more. Most visitors find these notes highly relevant to their situations. The tax treatment of life insurance premiums can be complicated. That said, if you can make your insurances as tax effective as possible, you can save many thousands of dollars over the life of your policies. You have probably heard the term progressive tax. Australia’s personal income tax system is a progressive one. But what does that mean, exactly? The Treasurer’s budget is always followed by response from the opposition leader. 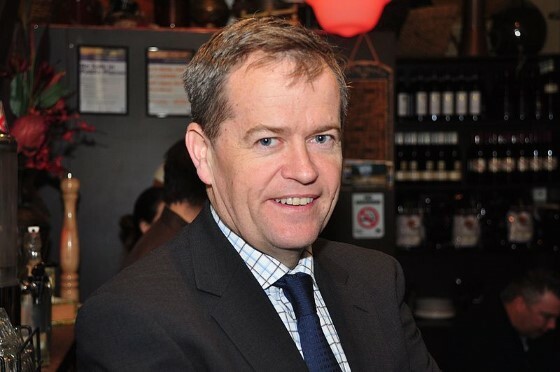 This year’s response effectively marked the start of Labor’s formal election campaign for the upcoming election. Who is the Treasurer and why do we have them? 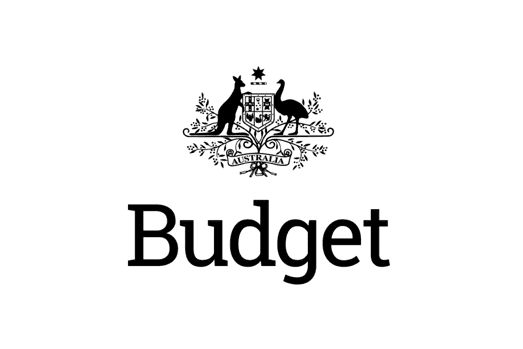 on Tuesday next week, the Federal Treasurer hands down the government’s annual budget. It is the Treasurer’s chance to shine. 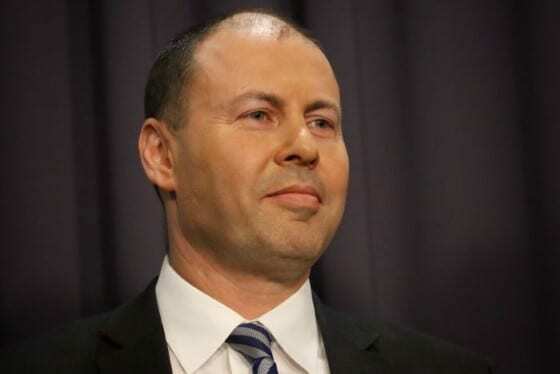 So, what role does a Treasurer play in Australia’s politics? Douglas Tognolini is an authorised representative (264044) of Libertas Financial Planning Pty Ltd (AFSL 429718). All strategies and information provided on this website are general advice only which does not take into consideration any of your personal circumstances. Please arrange an appointment to seek personal financial, legal, credit and/or taxation advice prior to acting on this information.